﻿ The Best Bite Grill - Ohio. Find It Here. The concept of The Best Bite Grill is based upon America's love affair with comfort food and our love for Versailles! Our heart and soul is good home cooked meals. The kind of food that makes you think of your mom and your childhood. It's the quality, taste, and love put into everything we serve that set us apart from the others. Its the food we were brought up on: Fried Chicken, Beef & Noodles, Hand-Breaded Pork Tenderloin Sandwiches, and Hand Cut Fries  just with a fresh hip twist. Simple, fresh, and delicious offerings for everyone: all tastes alike! 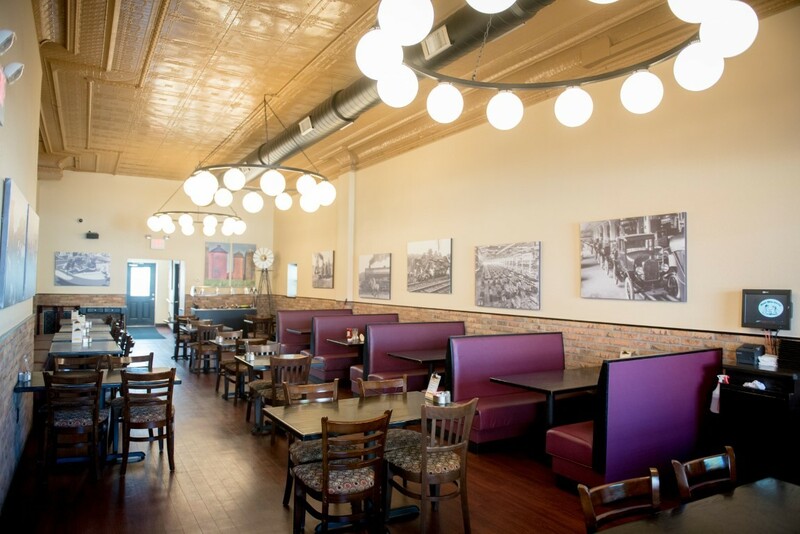 We would love to welcome everyone near and far to come enjoy our rustic atmosphere and our homemade dishes at The Best Bite Grill. This family dining is sure to satisfy your taste buds, fill your bellies and leave you wanting more.